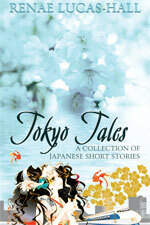 Thanks for visiting my Cherry Blossom Stories Blog! In Japan, cherry blossoms represent the fleeting nature of life which is characteristic of many Japanese traditions. Their striking beauty appears and then swiftly fades away. The transient nature of the cherry blossoms teaches us to appreciate and celebrate our time on this magnificent planet. This sensitivity towards ephemera is called mono no aware (物の哀れ) in Japanese. I think this is a very interesting theme and I've tried to weave it into my novels and short stories. You may have also noticed cherry blossoms are a key feature on the cover of all my books. I try to post at least once a month and I usually write about Japan, especially Tokyo. 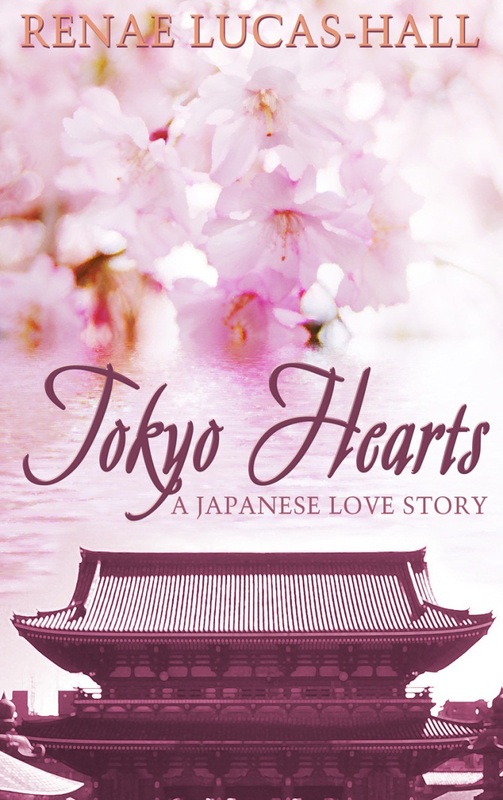 I will share with you my thoughts on Japan-related fiction as well as a variety of other subjects linked to the Land of the Rising Sun. I also feature exclusive interviews and articles on well-known people who are movers and shakers in Japan and I run competitions now and again, giving you the chance to win signed copies of my books and other cool prizes! Thanks for stopping by and if you enjoy reading my posts please subscribe to my Cherry Blossom Stories Blog at the bottom of this page. 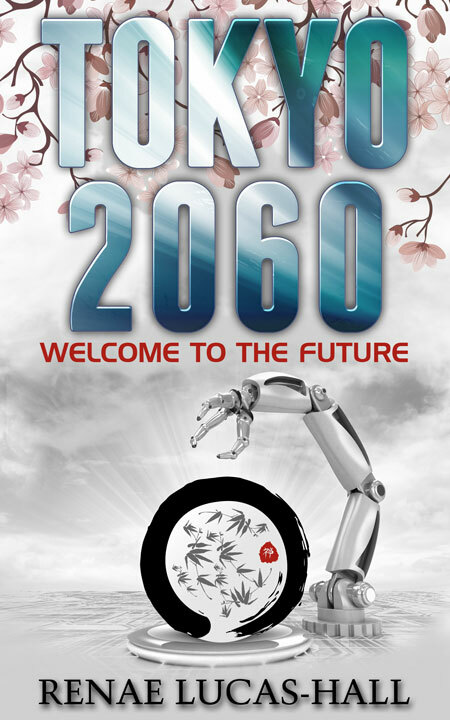 If you love Japan and the Japanese culture you'll really enjoy Tokyo Hearts, Tokyo Tales, and Tokyo 2060.